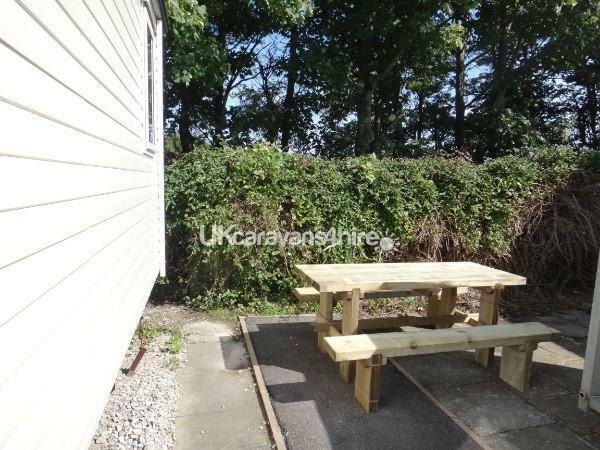 We ask for a £50 non refundable deposit and the remainder will be due 6 weeks before your holiday. We accept bank transfer, cheque and credit card payments. We are happy to offer payment by instalments to help spread the cost. Payment by bank transfer or credit/debit cards. 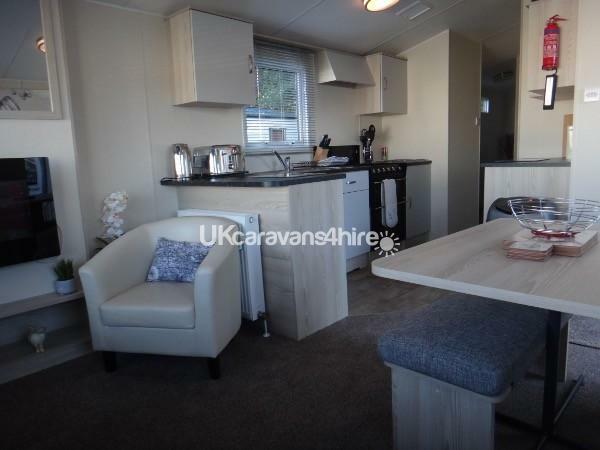 Our Moonstone, it is a 6 berth, and has 3 bedrooms 1 double bedroom and two twin bedrooms. 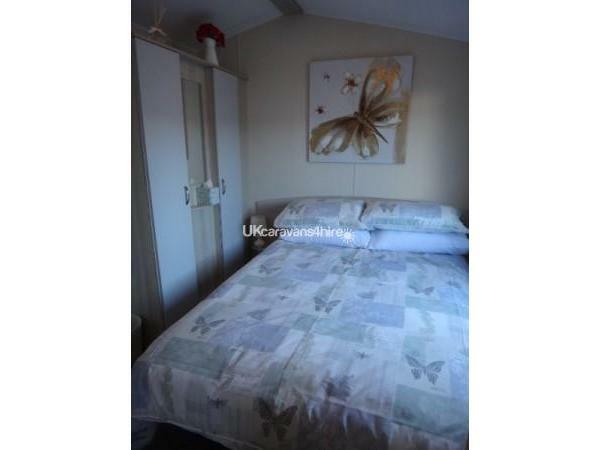 The double bedroom is very comfortable with a double wardrobe with dresser in the middle and bedside units and cupboards each side of the bed. 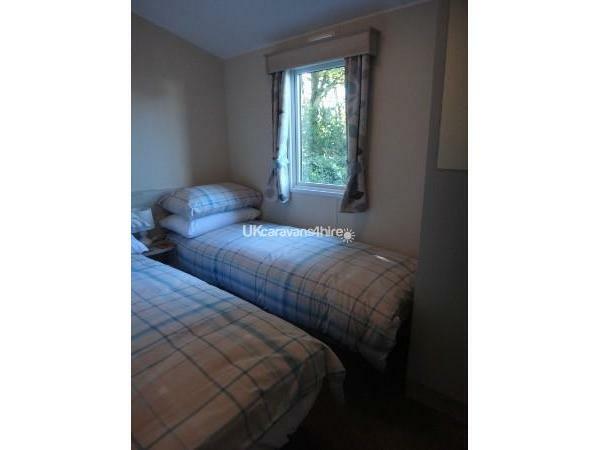 The twin bedrooms have a wardrobe and bedside unit and cupboard. 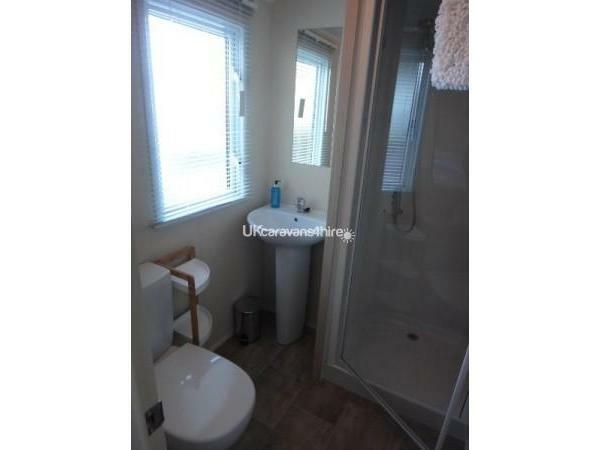 There is a large bathroom with walk in shower, also a WC and basin, there are jack & jill doors 1 from the double bedroom and 1 from the hallway each door can be locked. 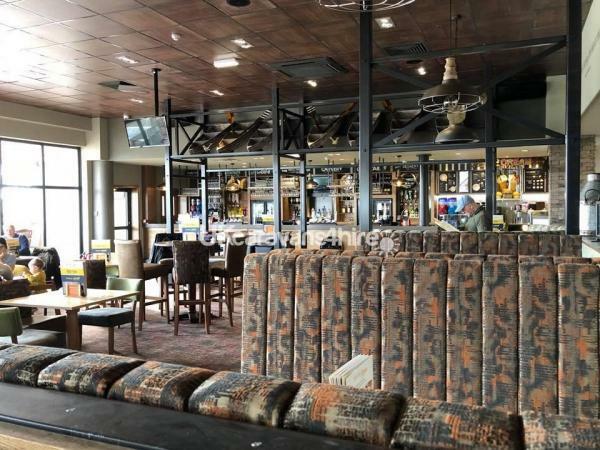 The Lounge is open plan to the kitchen, there is also a dining area across from the lounge seating. 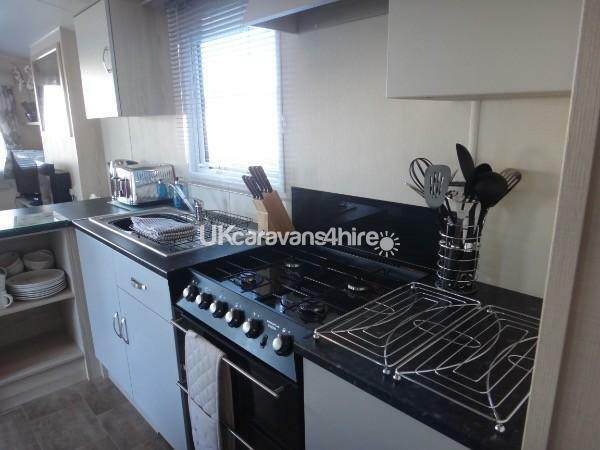 The kitchen has a full fridge and small freezer in, microwave, full sized gas oven with 4 rings, grill and separate oven. 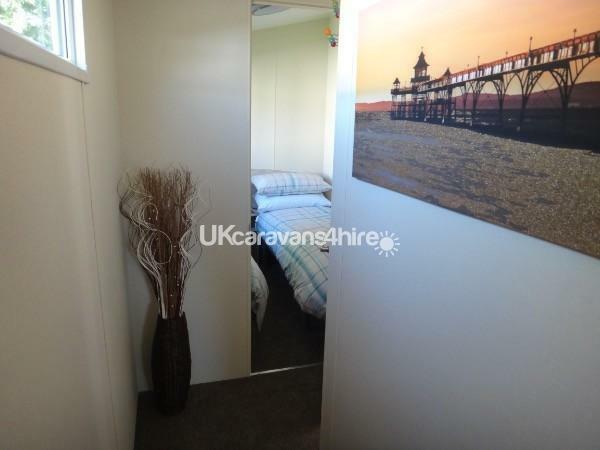 The caravan is double glazed and central heated. 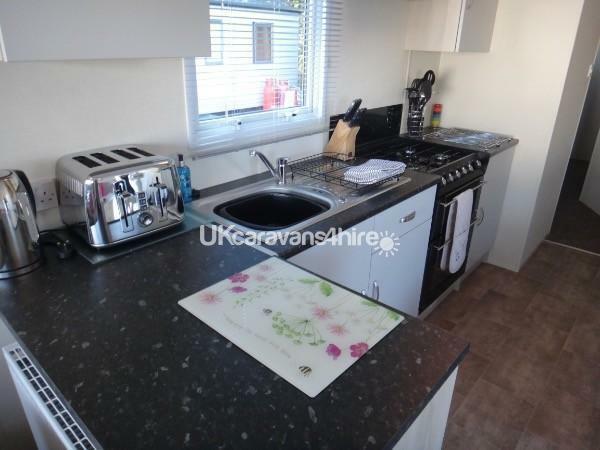 We have equipped the caravan with everything you will need from kettle to egg cups. 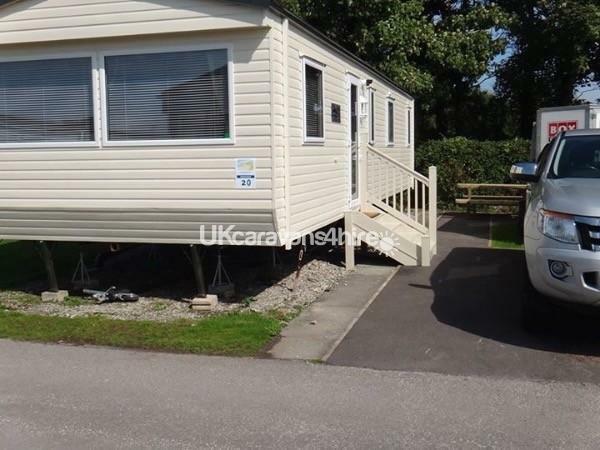 All electric and heating are included in the price. The lounge has a large TV, freeview and DVD player, with a few books, games and DVDs for you to enjoy. There is plenty to do on the Park for all the family and also you can have a relaxing time around the park.